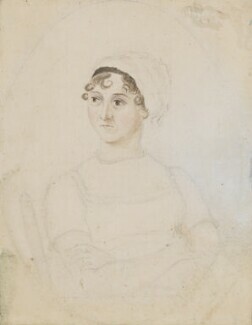 Few English novelists have commanded such popular affection and critical respect as the author of works including Pride and Prejudice (1813) and Emma (1816). 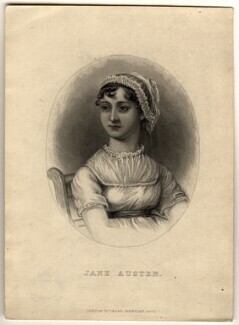 Austen was a writer of refinement and charm, whose honesty and sense of irony helped shape some of the supreme masterpieces of nineteenth-century fiction. 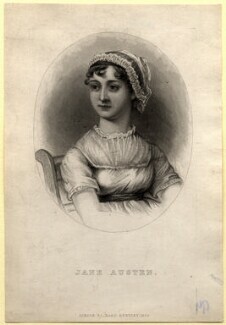 The daughter of a clergyman, she never married, and lived quietly with her family in Hampshire and later Bath. 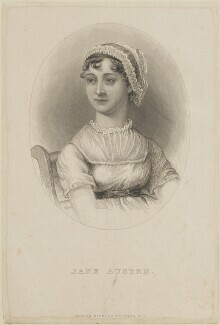 Her six main novels made ordinary domestic life a compelling subject for fiction, drawing on her own observations of genteel social relations, courtship, and the position of women during the Regency. 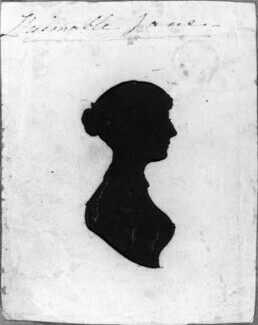 Austen compared her writing to painting literary miniatures on ivory.